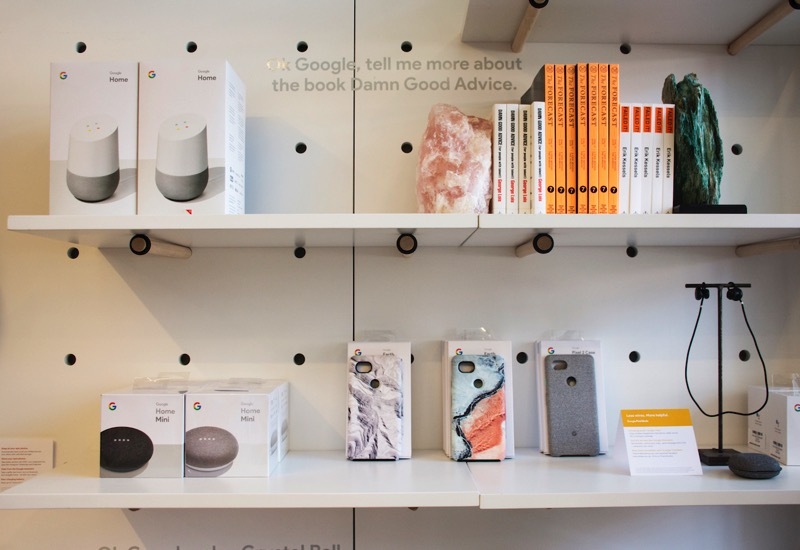 Google has launched a pop-up shop within Toronto’s iconic Drake General Store, in what the search giant is calling the first Made by Google pop-up collaboration of its kind in Canada. 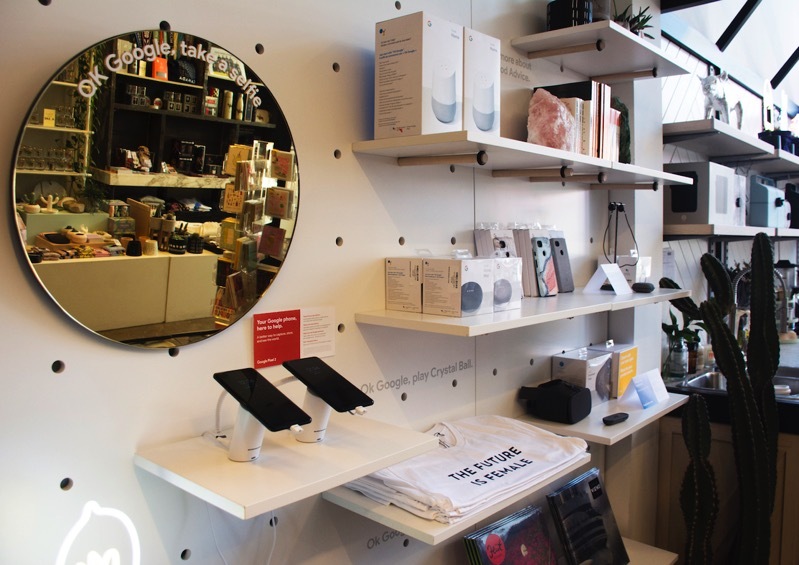 Visitors to the flagship Drake retail location in Queen West can now find a curated collection of Google products, including the company’s latest Pixel 2 smartphone, Google Home speakers, wireless Pixel Buds, Daydream View VR headset and various smartphone cases for its Pixel line up. 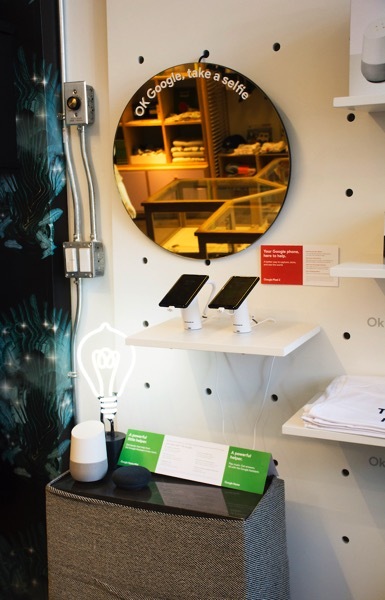 According to Google, there will be a variety of helpful Google Assistant queries hidden throughout the store (you can see them on the wall), as customers will get to go hands-on in an playful and interactive environment. 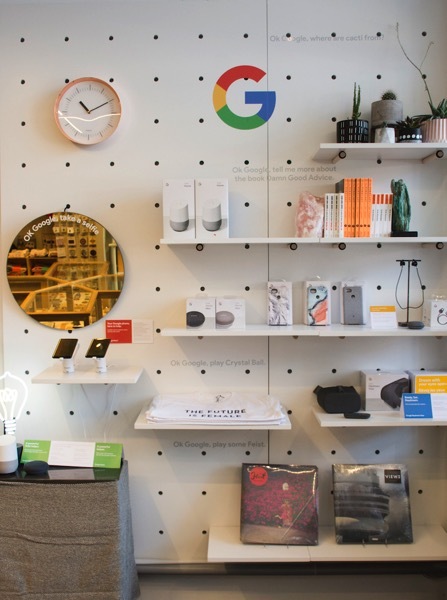 The new Made by Google pop-up will be available the Drake General Store starting today, May 16th. Earlier today, Google announced the launch of its Google Home Max speaker in Canada.